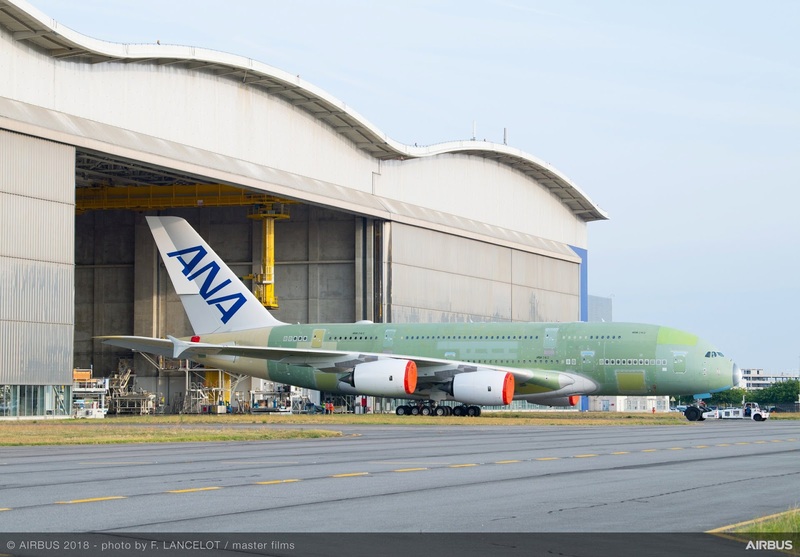 European planemaker Airbus has rolled out the first A380 double-decker for All Nippon Airways ANA from the final assembly line at its main production centre of Toulouse. 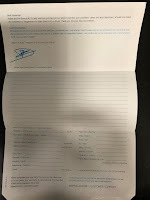 This is the first of three of the type ordered by ANA in 2016 and will now undergo various ground tests in preparation for its first flight in the coming weeks. Once those have been completed the mega aeroplane will then head off to Hamburg for cabin installation and painting. 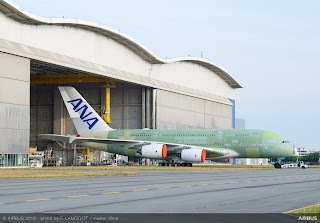 ANA can expect this first A380 to arrive during the first part of 2019 and it will be deployed on the popular Tokyo-Honolulu route initially after crew familiarisation flights.